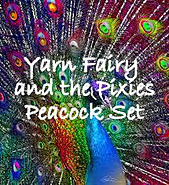 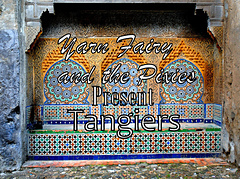 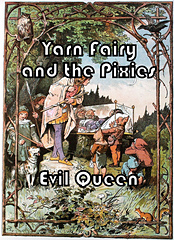 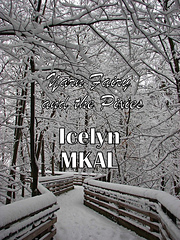 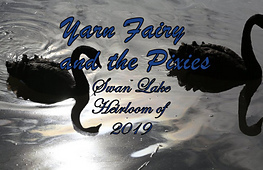 We are Yarn Fairy and the Pixies, masters of yarn, charting a course to the Fae Realm. 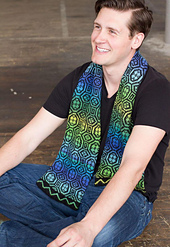 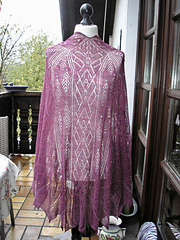 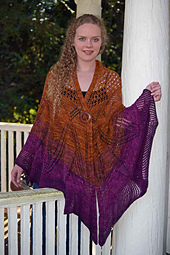 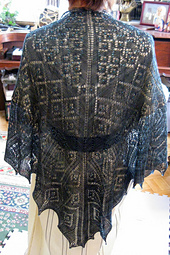 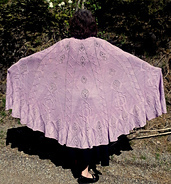 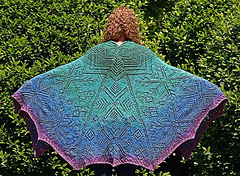 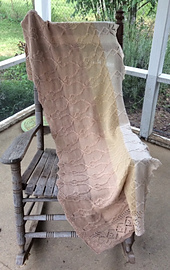 We love shawls, lace, heirlooms, blankets, socks and color work. 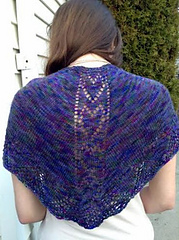 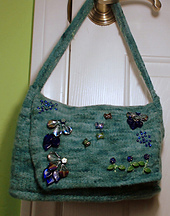 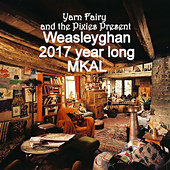 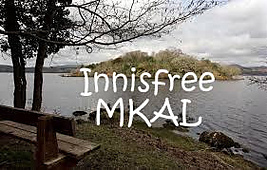 We do a lot of MKALs, if you are an MKAL junkie, please join us here on Ravelry and for updates the Yahoo Group.